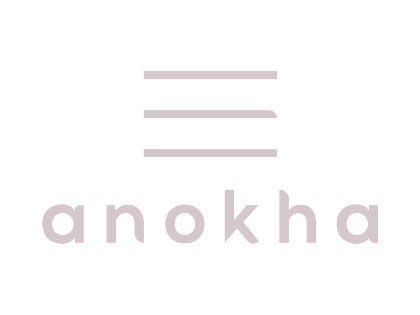 This gentle, creamy cleanser by Anokha effectively brightens the skin and evens tone. Black tea ferment is an antioxidant which helps to defend against free radicals while softening and brightening the skin. 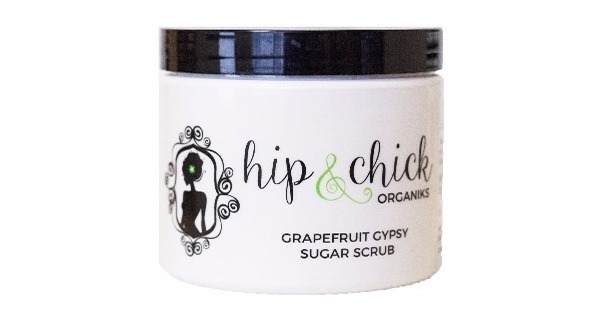 Grape seed oil moisturizes the skin while providing anti-inflammatory and antioxidant benefits. Licorice root extract has been demonstrated to effectively brighten the skin, while grapefruit oil helps to prevent oily skin in addition to providing a fresh, clean scent. 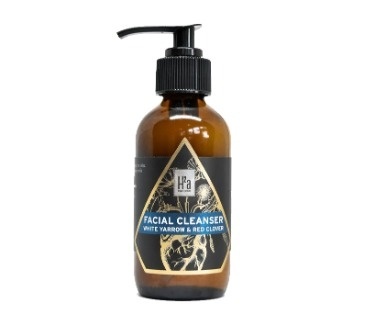 To use, wash the face with warm water and apply cleanser. Massage over face and neck for one minute. Rinse well with warm water and pat skin dry. For best results, follow with Lotus Flower & Rosewater Toner and Amla Skin Brightening Lotion while skin is still damp. Use morning and night. Best results will be seen in 6-8 weeks.